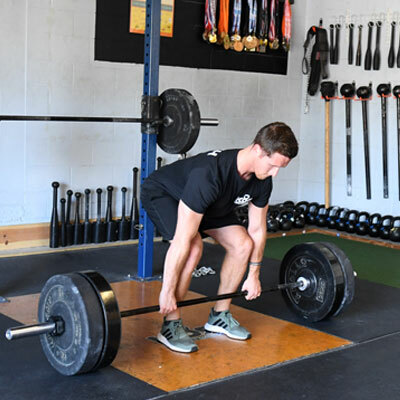 A veteran of 10+ years, Dan spent countless hours in the gym and competing in various athletic competitions. 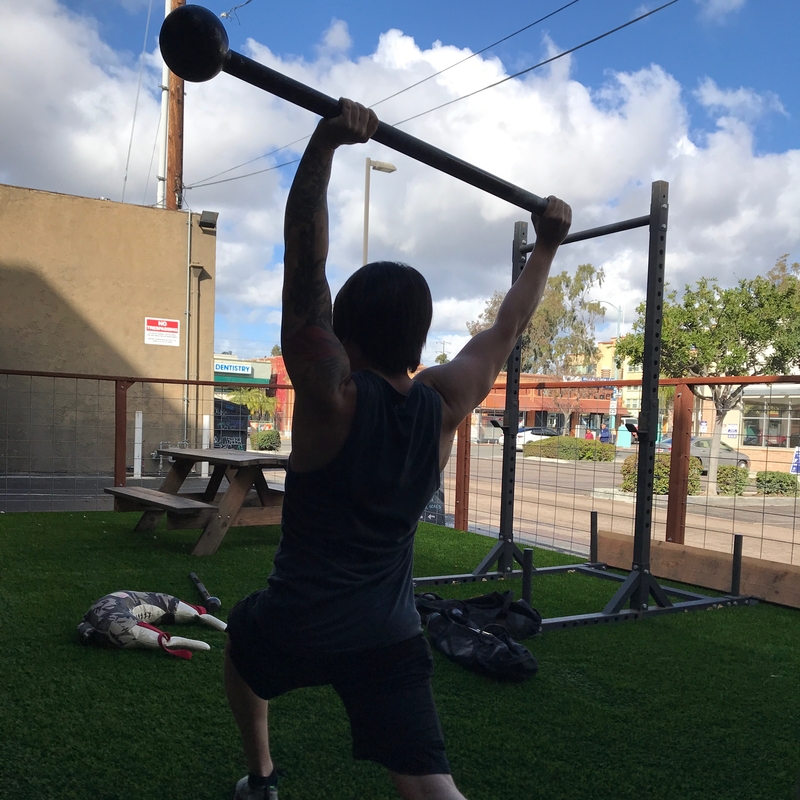 It wasn’t until he found kettlebells and Muay Thai that he figured out what being in shape really meant. 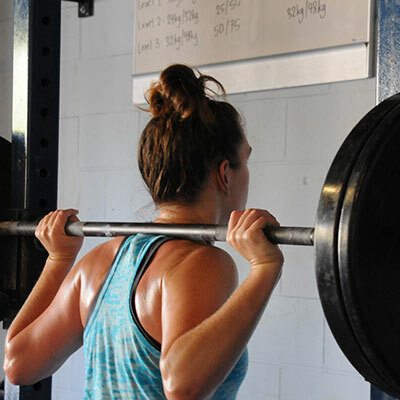 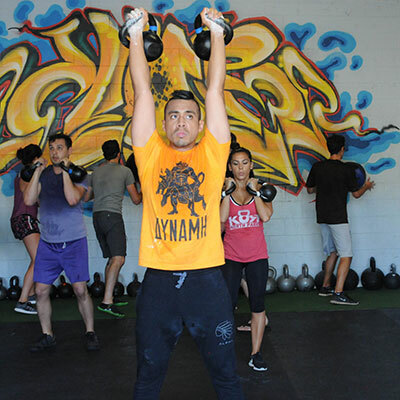 Dan competes in amateur Muay Thai events and enjoys various recreational activities including softball and basketball. 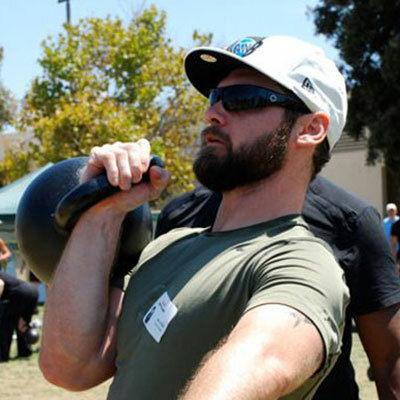 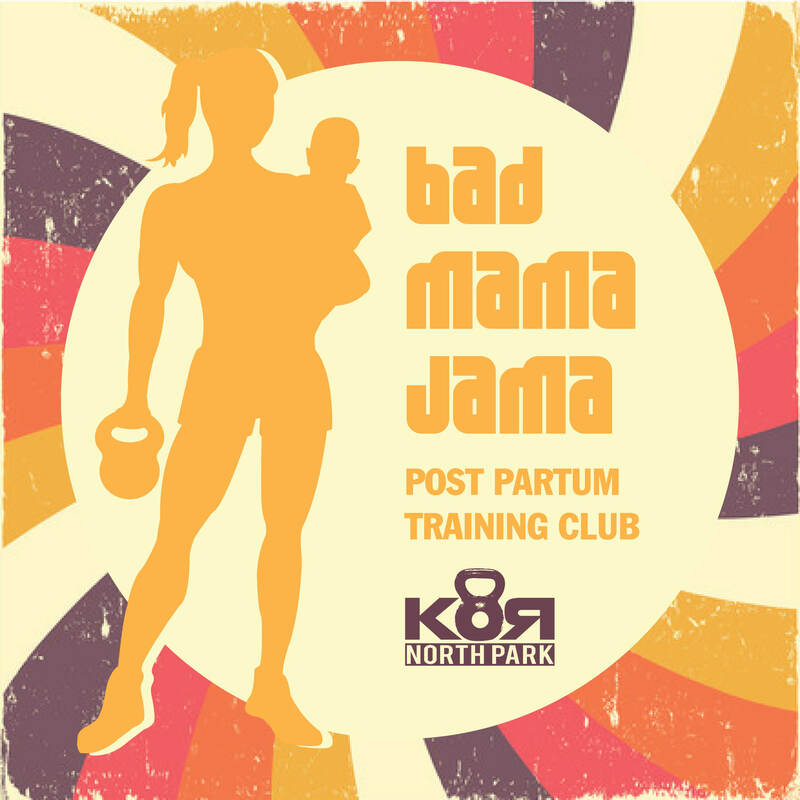 Dan is a certified Russian Kettlebell Instructor (RKC), an NASM certified personal trainer (CPT) and performance enhancement specialist (PES), an advanced flexibility specialist, functional movement screen certified and an active isolated stretching (AIS) therapist. 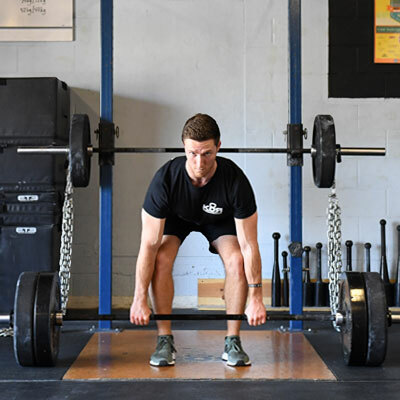 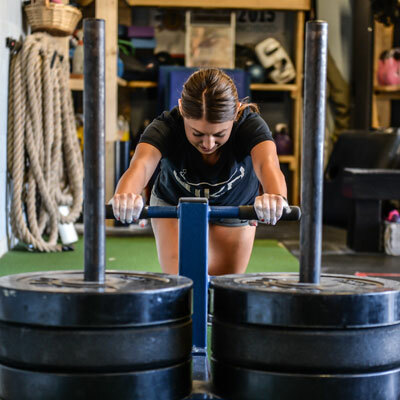 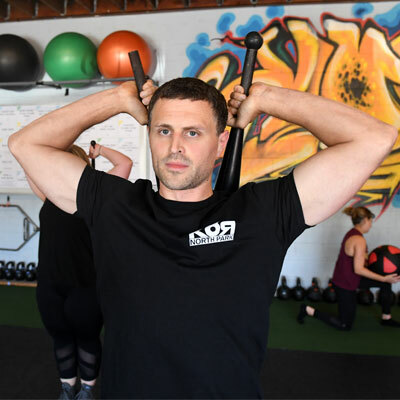 Dan teaches kettlebells, combat conditioning and circuit training classes and is available for private training and one-on-one stretching sessions.